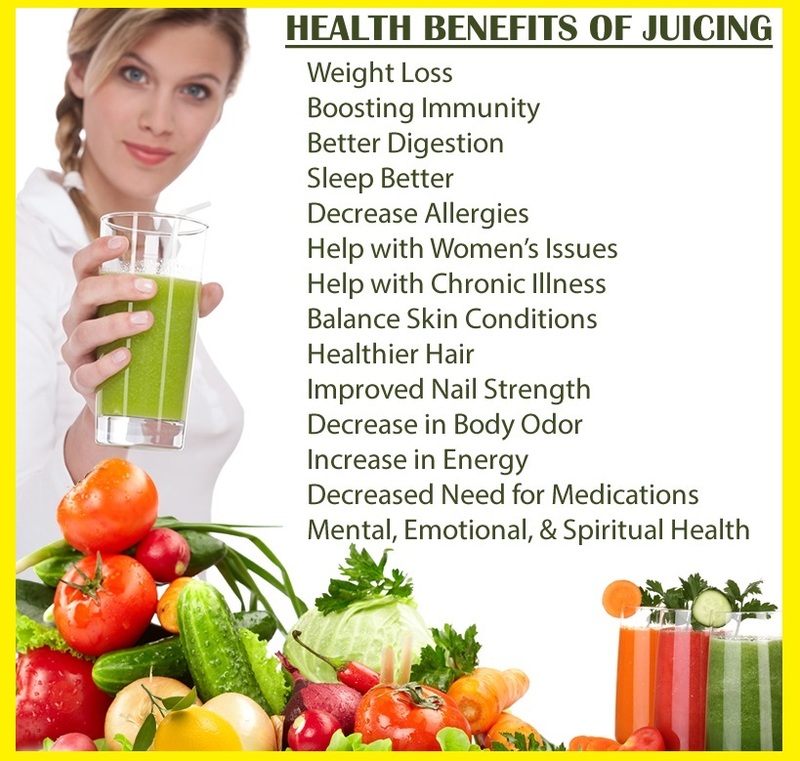 WHAT IS RAW JUICE THERAPY ? 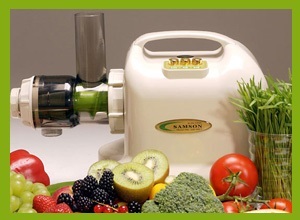 Raw juice therapy is the use of raw juices to heal the body naturally. 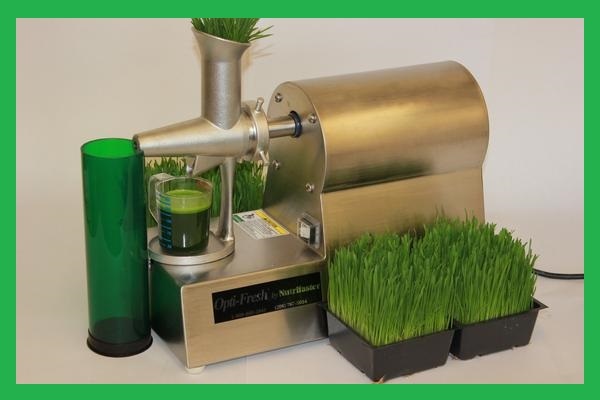 Raw juices include: fruits, vegetables, herbs, flowers, roots and nuts. • Rich in vitamins, minerals, trace elements, enzymes. • Helps to regulate and heal all the body functions. 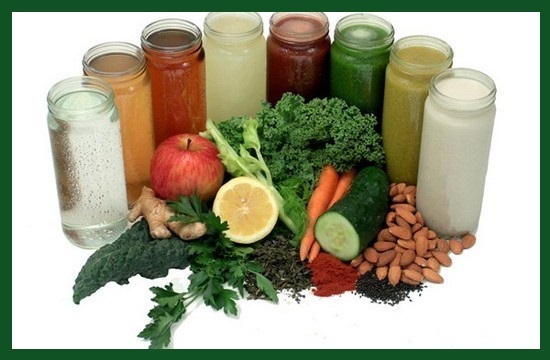 • Helps the body heal itself through cell regeneration. 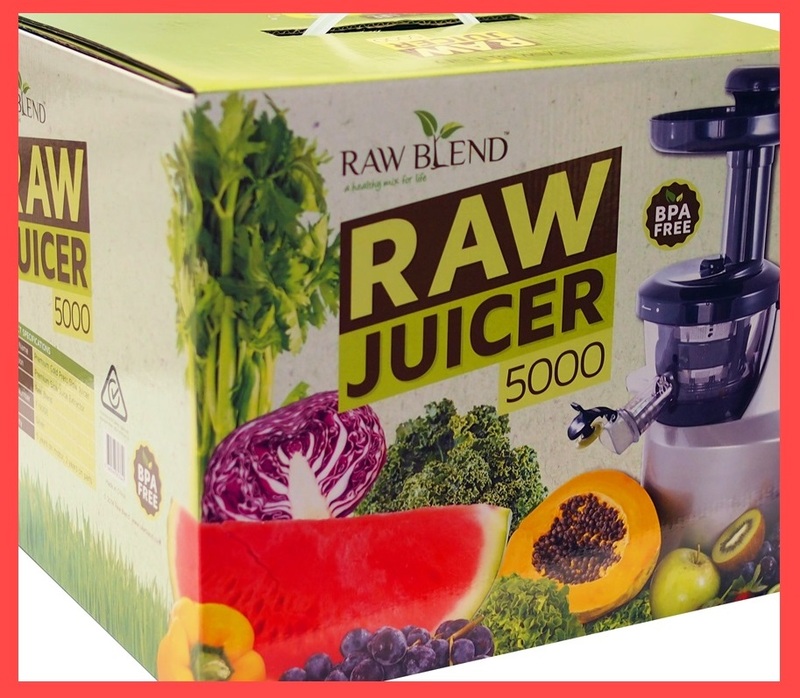 • Raw juices are easy to digest and the nutrients are quickly accessed by the body for use. 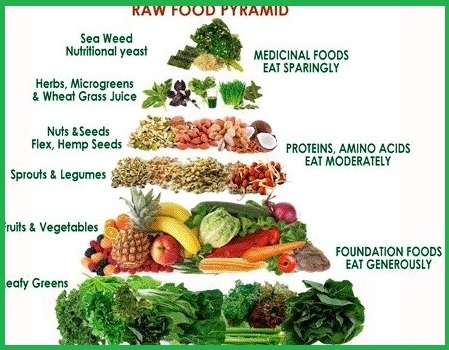 • Rich in alkaline elements. • Contain calcium, potassium and silicon that help in restoring biochemical balance in the body. • Contain natural hormones and antibiotics needed by the body to maintain optimal health. cucumber, pear, potato, spinach . beetroot, ginger, pears, carrot, grapes, pineapples. banana, apricot, spinach, carrot, strawberry . avocado, apple, beetroot, cherries, papaya, pineapple. 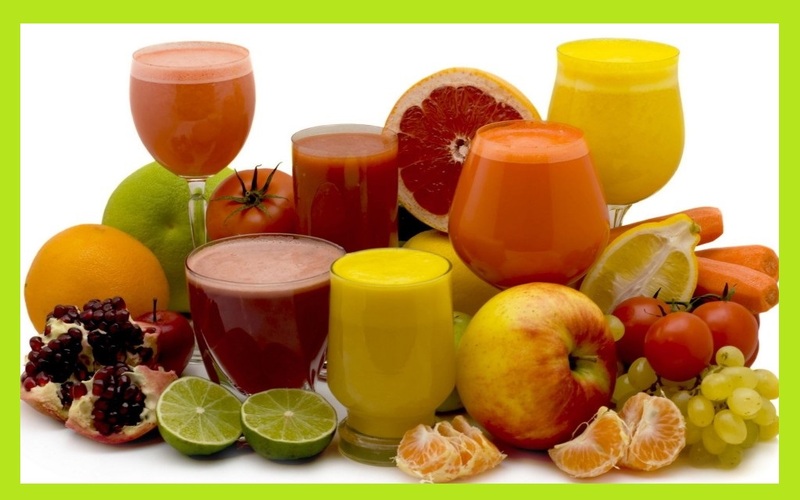 apricot, kiwi fruit, lemon, onion, peach, tomato, apple . 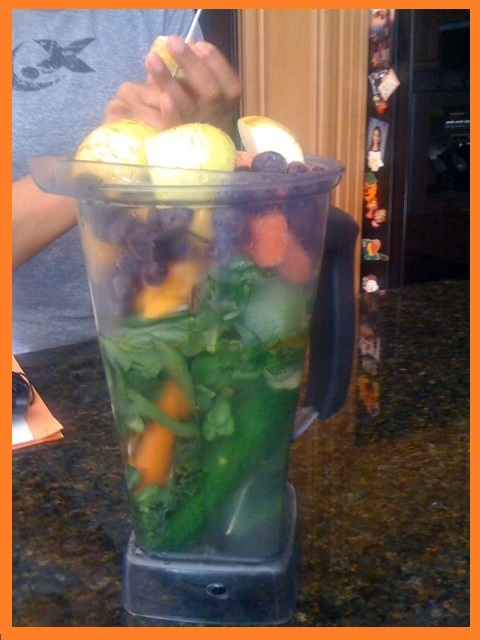 blueberries, carrot, celery, cranberry, grapes, parsley and watercress. lime, kiwifruit, pineapple, spinach, tangerine. banana, beetroot, carrot, ginger, grapes. 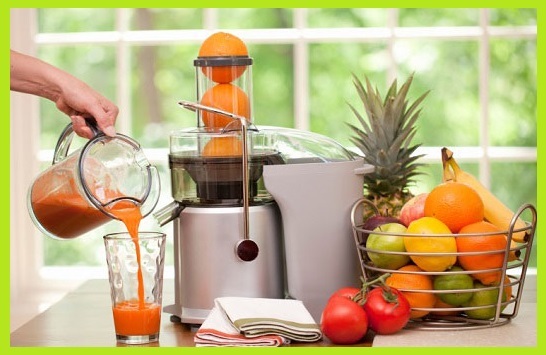 apricot, pear, peach, pineapple, papaya, carrot,cucumber . blueberries, carrot, apple, celery, cranberry. avocado, celery, lemon, papaya, carrot pineapple. avocado, banana, pear, orange . avocado, blueberries, cucumber, carrot, spinach . 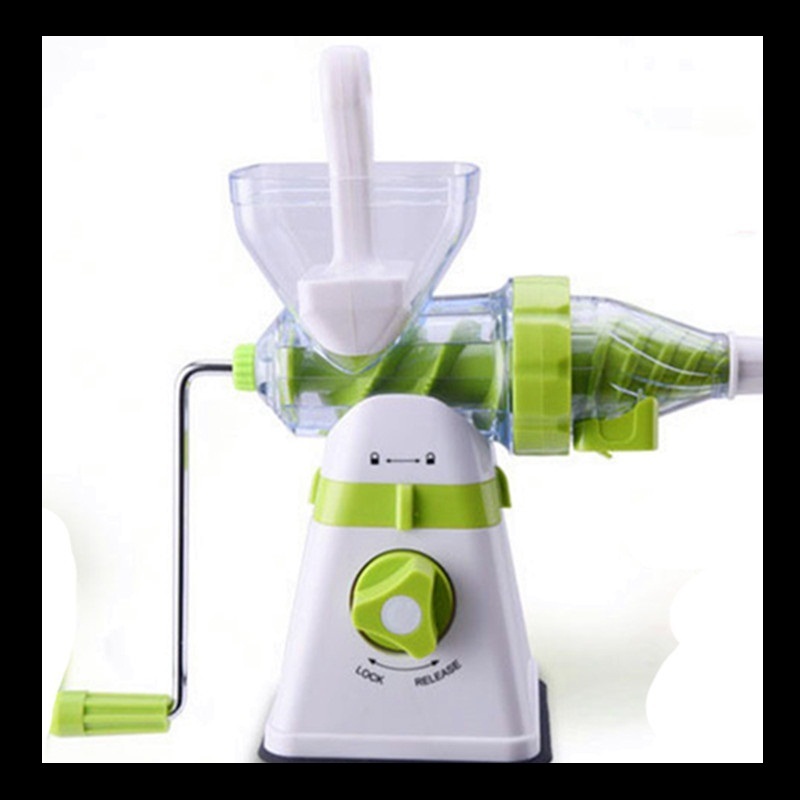 carrot, coriander, grape , spinach . apricot, avocado, blueberries, carrot, raspberries. celery, cherries, cucumber, pineapple, tomato . 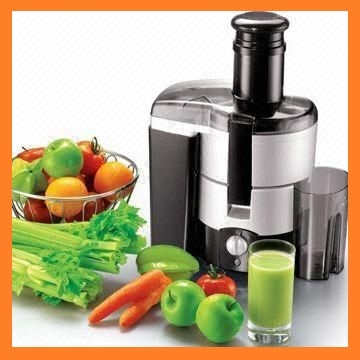 carrot, celery, lemon, pineapple, tomato. avocado, cherries, grapes, lemon, papaya. carrot, ginger, grapes , lemon, apple, pomegranate. banana, beetroot, carrot, ginger, grapes, orange . blackberries, ginger, grapefruit, lemon, pineapple. banana, carrot, celery, cherries (sour), grapes, lemon. beetroot, carrot, grapes, lemon, papaya, pear, radish, tomato. beetroot, cherries (sour), ginger, grapes. apricot, banana, beetroot, carrot, celery, grape . apple, avocado, beetroot, blueberries, carrot. avocado, grapes, carrots, tangerine and tomatoes. blueberries, apples, pears, lemon, cranberry. apricot, beetroot, cucumber, grapes, lemon . beetroot, carrot, cherries, grapefruit, grapes. apricot, avocado, pears, apples, cabbage, carrot and grapes. apricot, carrot, ginger, lemon, onion, tomato. apricot, carrot, ginger, grapes, lemon, parsley, pineapple, plums. apricot, carrot, lemon, ginger, grapefruit, orange, pineapple. beetroot, carrot, ginger, grapes, orange, plum.